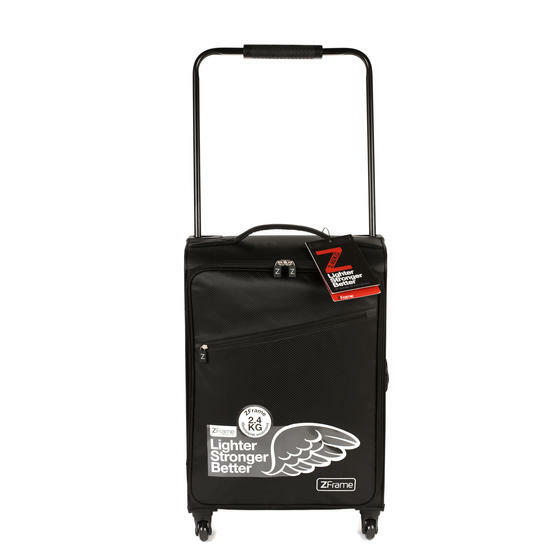 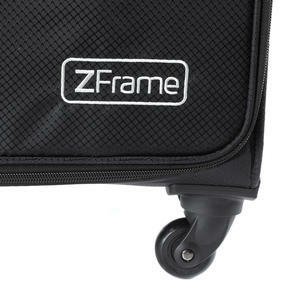 The ZFrame Super Lightweight Suitcase collection provides some of the lightest and strongest luggage on the market. 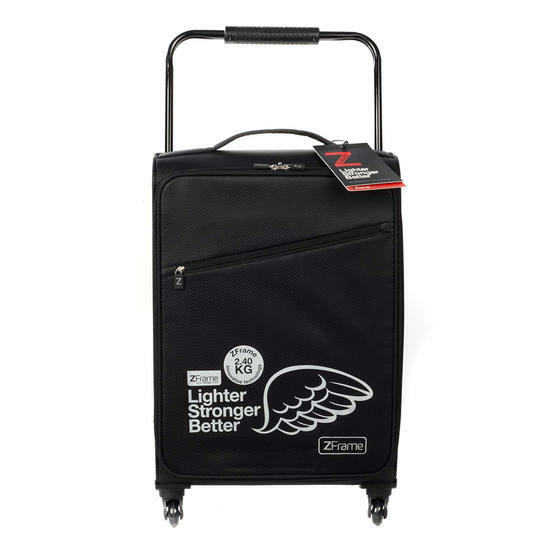 Featuring a stylish black material, this convenient 22" suitcase has a generous 51 litre packing capacity, ideal for a long holiday. 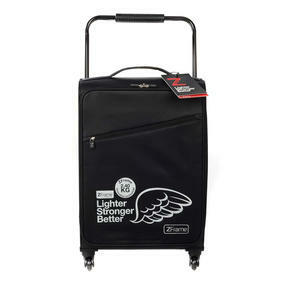 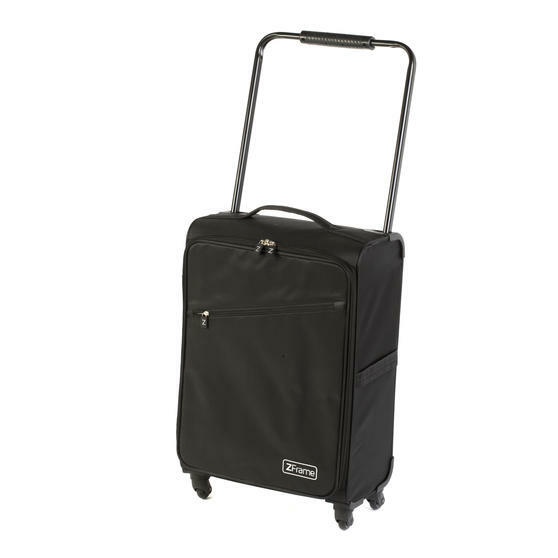 The four 360° spinning wheels and retractable top handle make the case beautifully easy to manoeuvre through busy airports. 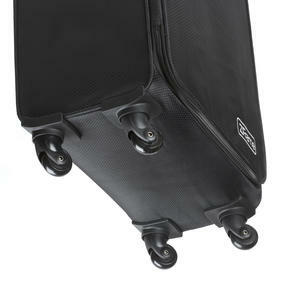 Also, weighing less than 2.5kg when empty, you can make the most of the weight allowance when you travel. Super lightweight, but seriously strong, this sleek black ZFrame case is incredibly durable for long-lasting, reliable luggage. Measuring 67 x 41 x 22.5cm, the case has a generous 51 litre capacity so you can pack all your holiday essentials for a long trip. 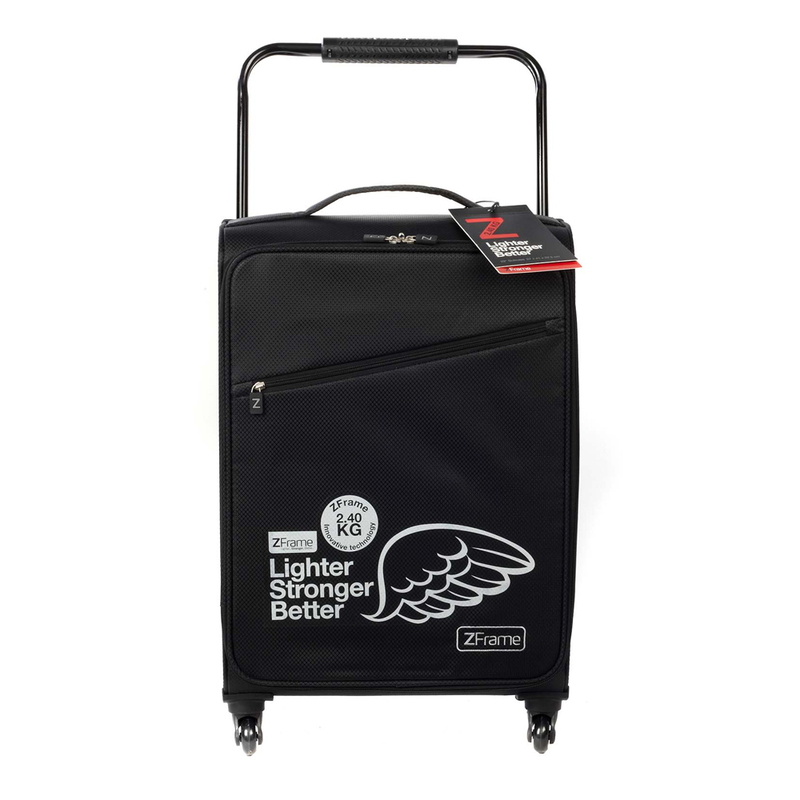 With a retractable top handle and four wheels with 360° spin technology, the case provides easy manoeuvrability through busy airports. 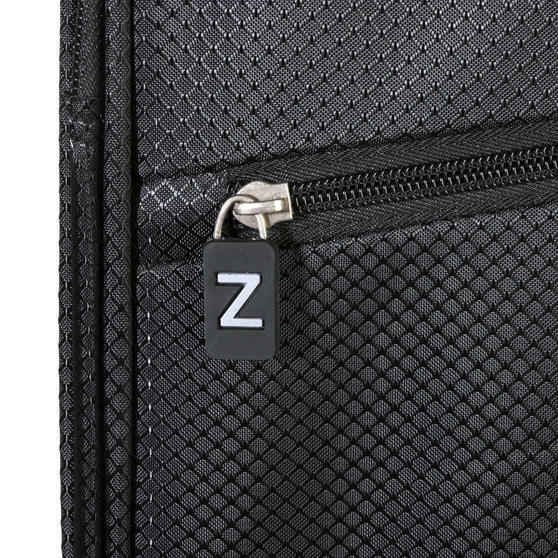 Top and side fabric handles make for easy lifting, while the front zip pocket is perfect for quick access to passports or tickets. 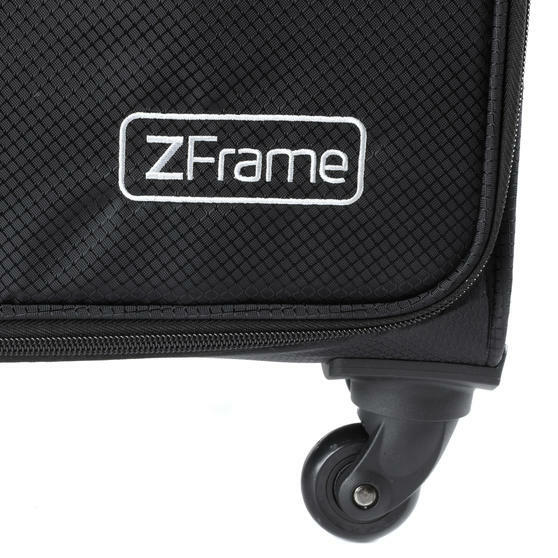 The unique ZFrame structure is made from high grade, light aluminium which provides rigidity and strength while weighing just 2.4kg.